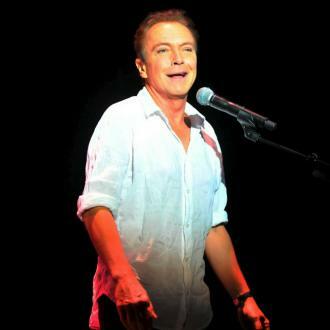 David Cassidy had a fan ejected from his New York concert on Saturday (29Oct16) after chastising him for allegedly blinding the veteran singer with his cell phone flash light. 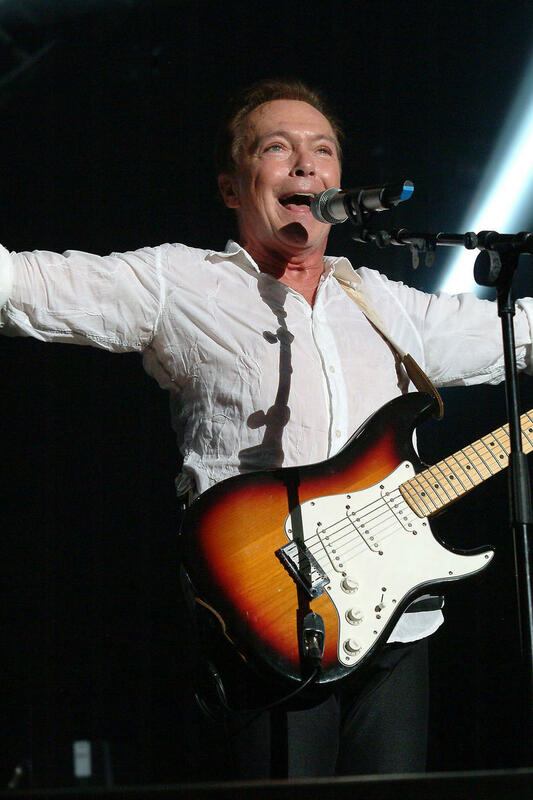 The former Partridge Family star angrily halted his show at the Hudson Valley Theater after becoming annoyed by the shining light from the audience. In video footage of the incident, obtained by TMZ.com, Cassidy can be heard shouting at the crowdmember, "Turn it out (sic)!" 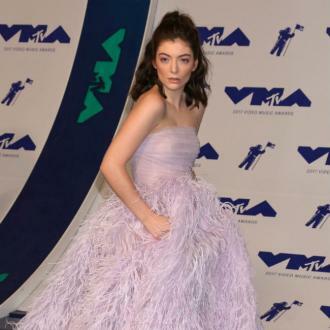 When the fan indicated the flash was turned off already, the singer responded, "It's not," before raising his voice again, saying, "Turn it off and turn it out, now!" "I have had five eye surgeries," he bemoaned. "Are you that insensitive? Are you that stupid or deaf?" Turning to security officials, Cassidy then asked to have the man kicked out so he could continue with the show: "Please have an usher remove this person. Get them to turn it off or else I'm not going on anymore." Cassidy resumed his performance after the person was escorted out of the venue. 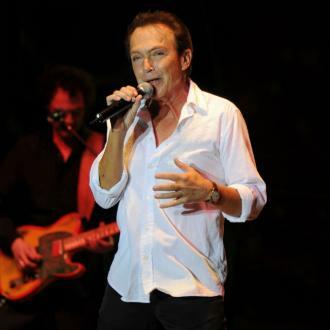 Why Did David Cassidy Cut His Daughter Out Of His Will?